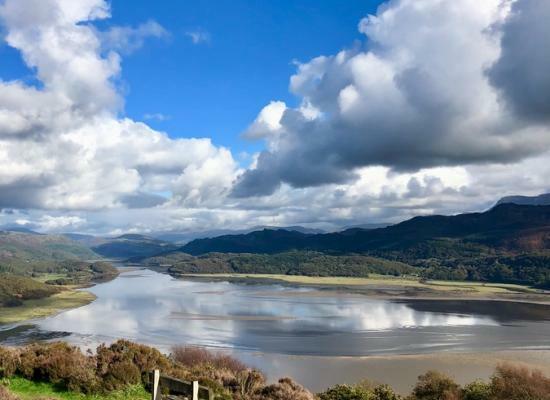 A stay in one of our secluded cosy riverside log cabins gives you the best of all worlds; a peaceful rural retreat close to the beautiful bustling harbour town of Barmouth with its lovely pubs, restaurants, sandy beaches and woodland walks. 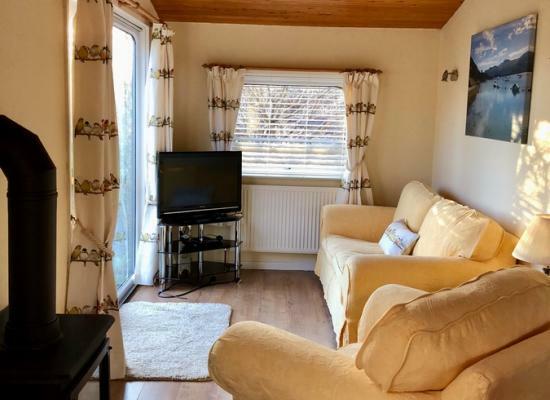 A stay in 4-berth Ivy Caravan on Old Mill Park gives you the best of all worlds; it's a more peaceful rural retreat yet close to the beautiful bustling harbour town of Barmouth with its lovely pubs, restaurants, sandy beaches and woodland walks. 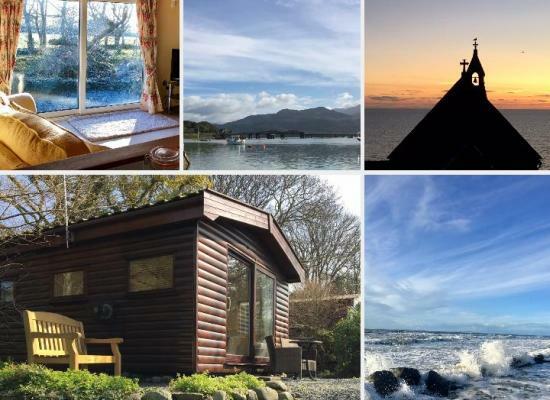 Ash Lodge is one of three cosy riverside log cabins on a small secluded park on the stunning coast of south Snowdonia. It sleeps x3, is pet-friendly (one medium-sized dog) and if you long to get away from it all, this is the place for you!